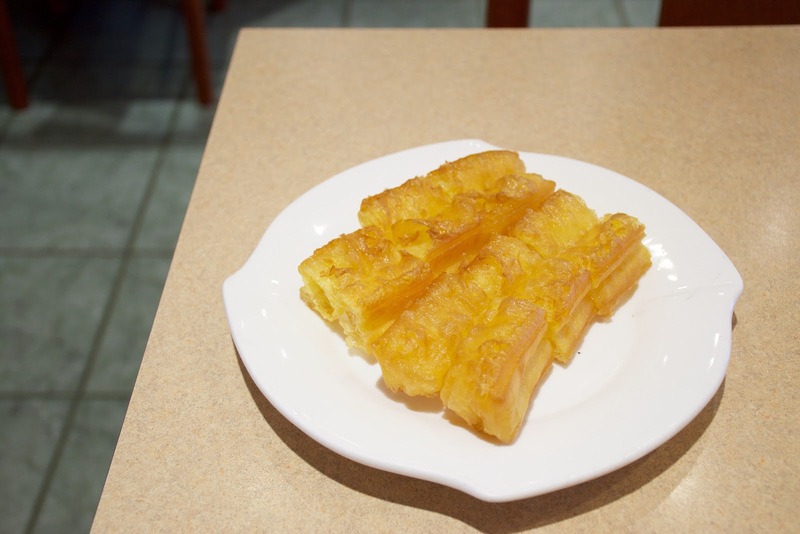 McKim serves up classic no fuss Cantonese fare and breakfast dishes! 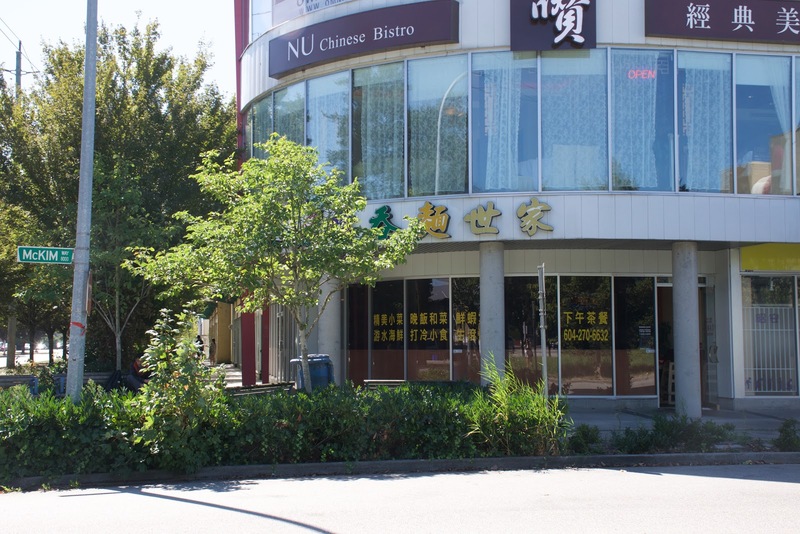 They also have another location in Vancouver, but this location is in Richmond, on McKim Way. 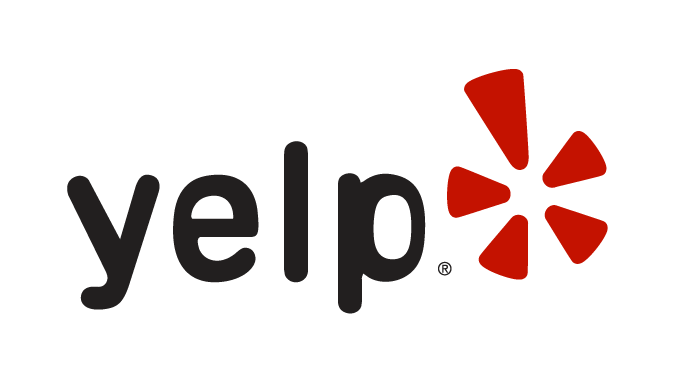 Their main competition (in the vicinity) is MaxNoodle House on Alexandra Road! Such a classic! My dad would definitely approve ;D This was quite a good version! 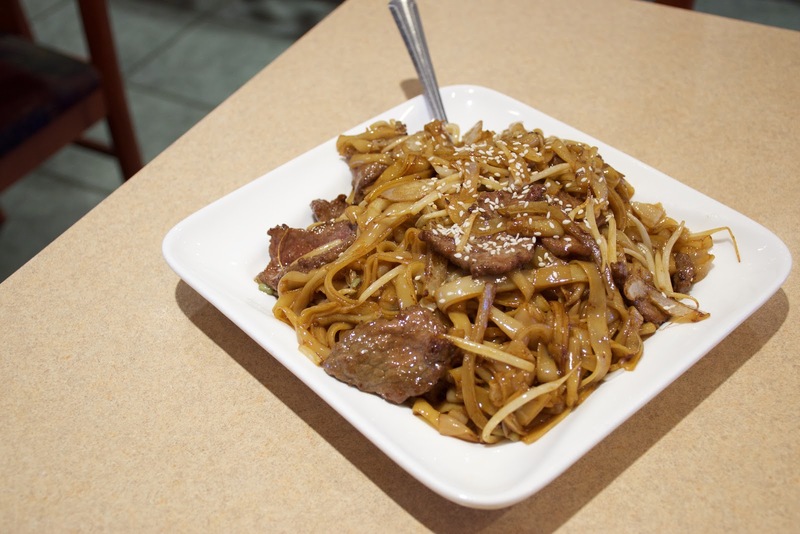 The wok hey was very strong, and made the entire dish really fragrant!! The chow fun noodles were bouncy, with bite!! It was tad bit greasy, but then again, that's how I like it ;) The beef was reasonably tender, and flavourful as well!! The portion size was also quite large! Mckim makes a decent bowl of congee! Consistency wise, it was more on the watery side (I prefer thicker congee) but it was still pretty smooth. 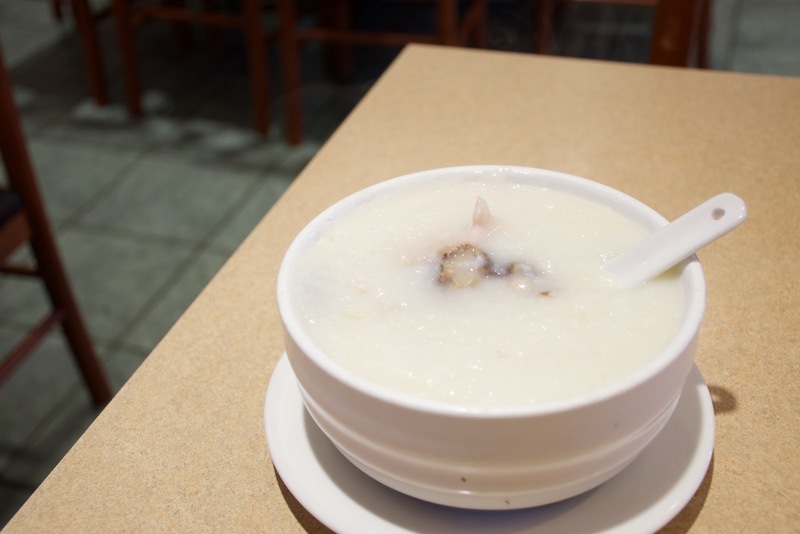 It was pretty flavourful because the mushroom flavour had been infused into the congee!! There were 4 large pieces of shiitake and also a few slices of tender chicken. This was pretty large bowl, not bad for $6.50! Large, flavourful pieces of shiitake! Pork Bone and Seaweed Congee! Compared to McKim's congee, this wasn't all that great. It was too watery in consistency, and the rice wasn't "melted" enough, if you get what I mean. It was decently flavourful though with a strong seaweed flavour! The pork bone was quite tender and fell off the bone!! 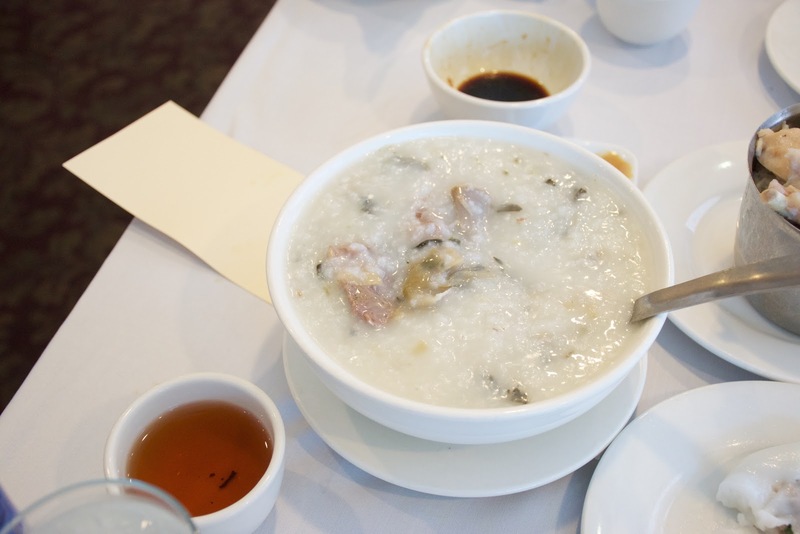 But the congee base itself wasn't very impressive. Michigan noodle is sadly closed by the way....used to go there all the Time(like all the time). 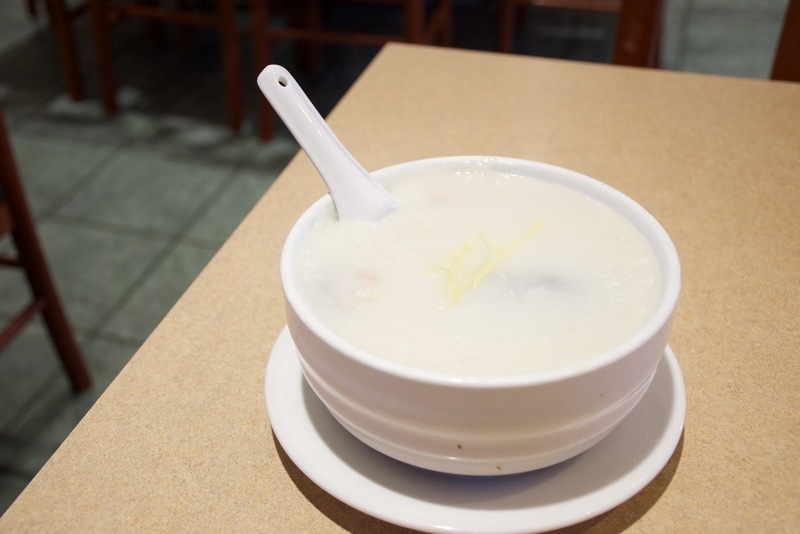 Their congee and combination(3 dishes +rice+soup+dessert) foods was one of the best in Richmond. Mckims and Michigan and Max were opened by the same people a while back(mak's wonton from Hong Kong). We went almost weekly to Michigan and knew the owners pretty well. They told us that the rent was getting way to high to make any money and so they were forced to close. They did tell us that there's a small chance they night reopen. I really hope they do!